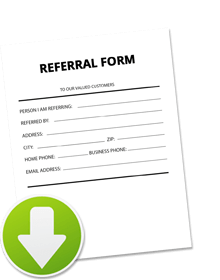 At Transportation Repair, we are happy to offer a customer referral program. 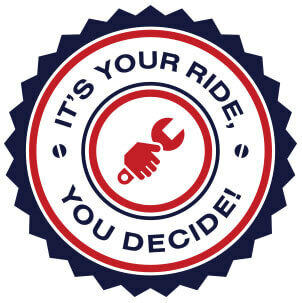 If you refer a friend or family member and if we repair their vehicle for $150 or more, you will receive a FREE standard oil change ($39.95 value). This is just our way of saying thank you! If you have any questions feel free to contact us at 435-752-0488!